Perfect valen tine gift for any women. Great birthday, anniversary, valent ine's or mother's day gift. 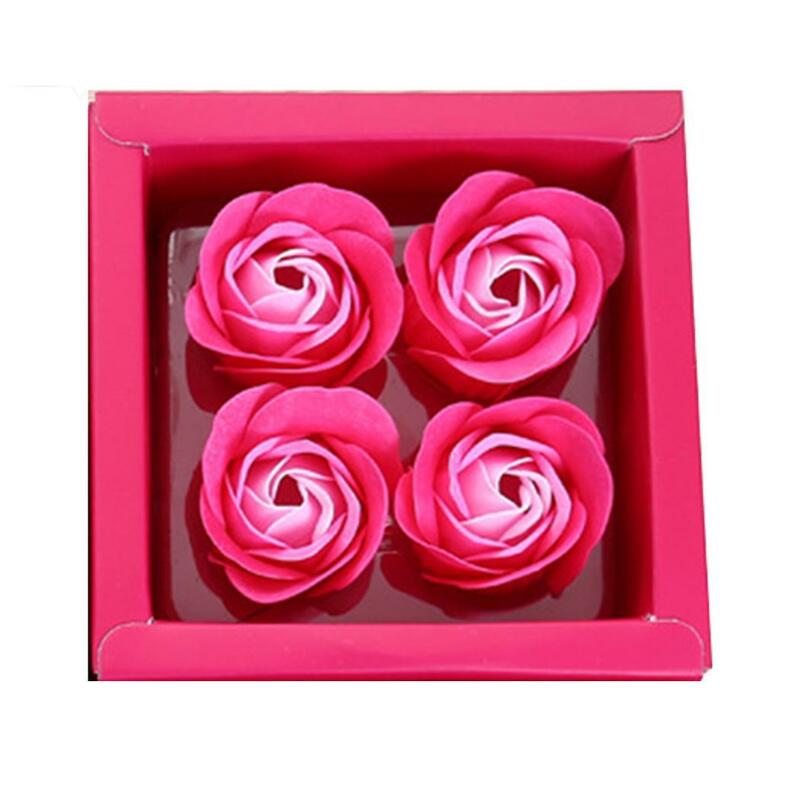 Beautiful soap rose flower, perfect for wedding gift.